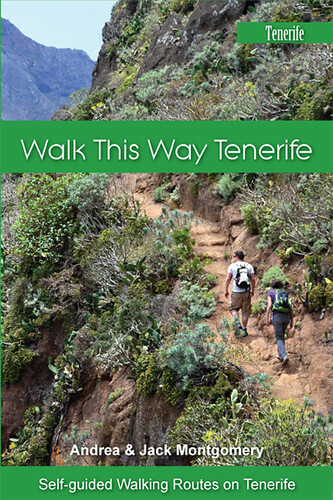 When we first produced our Island Walks PDFs, we hailed them as being a new friend to walkers, enabling them to simply carry one route at a time rather than a whole book in their rucksacks – a sort of print-your-own brochure service. 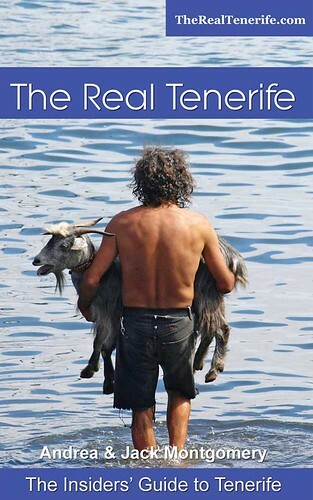 That was before the rise of Kindle. Now you can have your whole walking cake, and eat it. 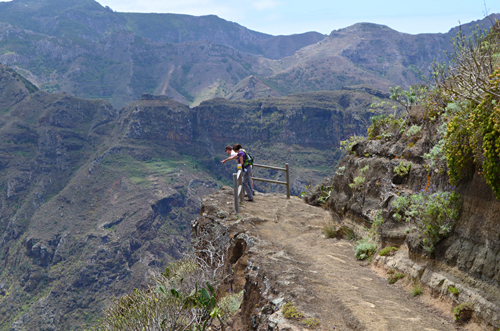 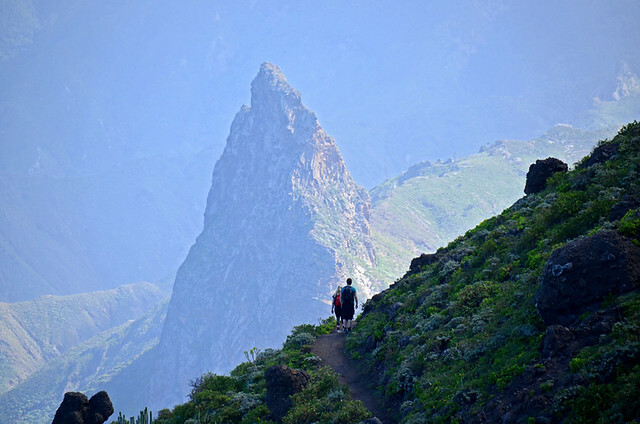 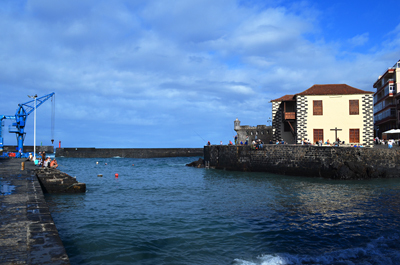 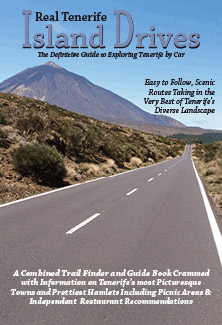 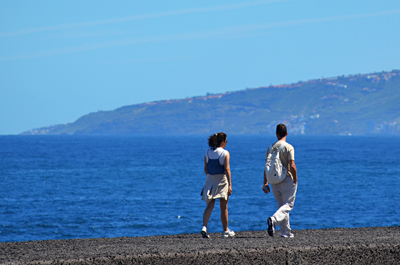 Self-guided walking on Tenerife has never been easier.